!! 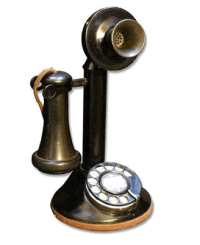 The more VOIP systems evolve the more complex they become. Developers tend to forget how to design systems that are user friendly instead having complex user interfaces that people have to use. A sign of a good development team are the ones that takes complex systems and make them intuitive and easy to use. The real challenge is to design full featured complex systems that are simple and elegant for the end user. 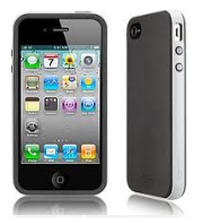 A perfect example of a piece of very complex technology that has been developed in a simple and elegant way is the Apple Phone. It is packed with leading edge and very complex technology with an user interface that any non-technical person can master instantly. 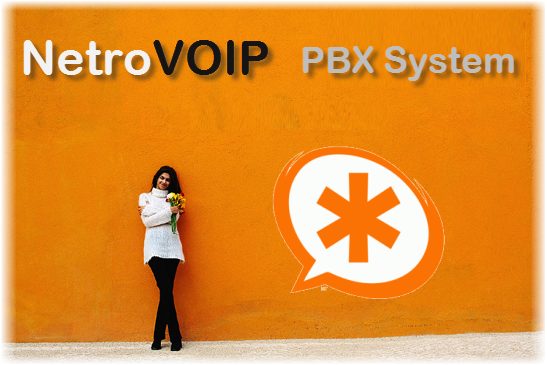 At ₪ - Netropolitan Works we take this same approach to all our VOIP solutions like NetroVOIP Managed PBX. It is a complex but proven technology that is designed in a way that simple works ROCK SOLID!